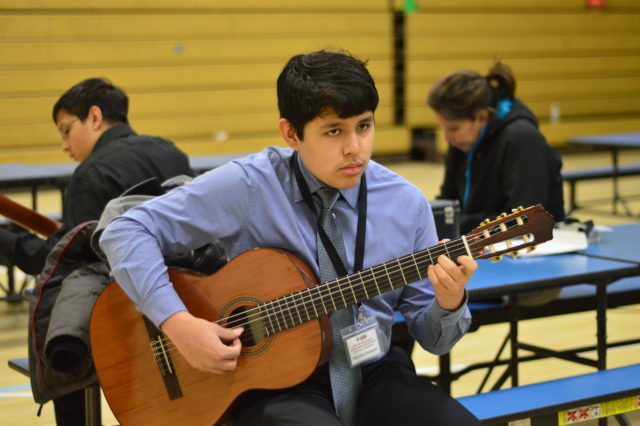 The sixth annual Guitar Festival at the United Community Center invites internationally recognized strings musicians to work with young Latino guitarists in Milwaukee. 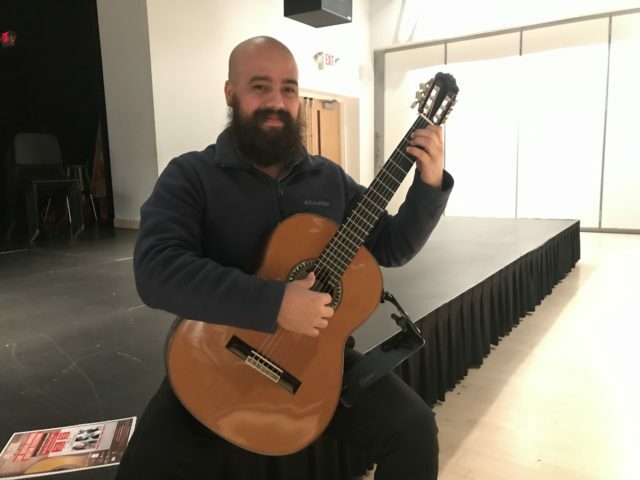 “There’s not many competitions like this for youth,” says Jone Ruiz, a guitar instructor for the Latino Arts Strings Program. This is Ruiz’s second year coordinating the Guitar Festival which will include a guitar competition, masterclasses and a live performance. Meet Ruiz and learn more about the festival in the audio story below. Ruiz began playing acoustic guitar as a young man in Puerto Rico. He earned a Bachelor’s Degree in Music Performance, and craved an opportunity to take his education to the next level. 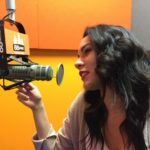 At age 23, Ruiz left Puerto Rico for Milwaukee with an educational dream – a Masters Degree in Music. Ruiz fulfilled that dream at the University of Wisconsin-Milwaukee. He formed a musical duo that would later introduce him to Dinorah Marquez – the founder of Latino Arts Strings Program. Ruiz was eager about the opportunity to teach his culture through music, and became a instructor for LASP in 2015. For the past two years, he has also coordinated their annual Guitar Festival. The Guitar Festival invites youth guitarists in Milwaukee – and now across the Midwest – to compete in intermediate and advanced guitar performance competitions. “This year we’re going to have around 30 competitors, so it’s growing,” said Ruiz. Students from Illinois, Indiana, and Michigan are among the states being represented in this competition. Music students will have the chance to play a piece for the guest artists who will provide feedback on how to improve their skills. The guest artists and some of the winning competitors will close the evening with a live performance. Ruiz praised the opportunity for his students to be challenged, and is excited for them to see someone who looks like them as a big artist. The sixth annual Guitar Festival will be held at the Latino Arts Auditorium. For ticket info and a festival agenda, visit Latino Arts’ website here.